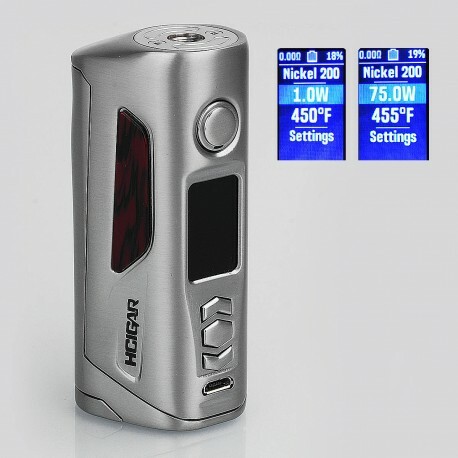 Coming with brand new Evolv DNA 75 Color chipset, the Hcigar VT75D 75W Box Mod is powered by single or dual 18650 batteries. 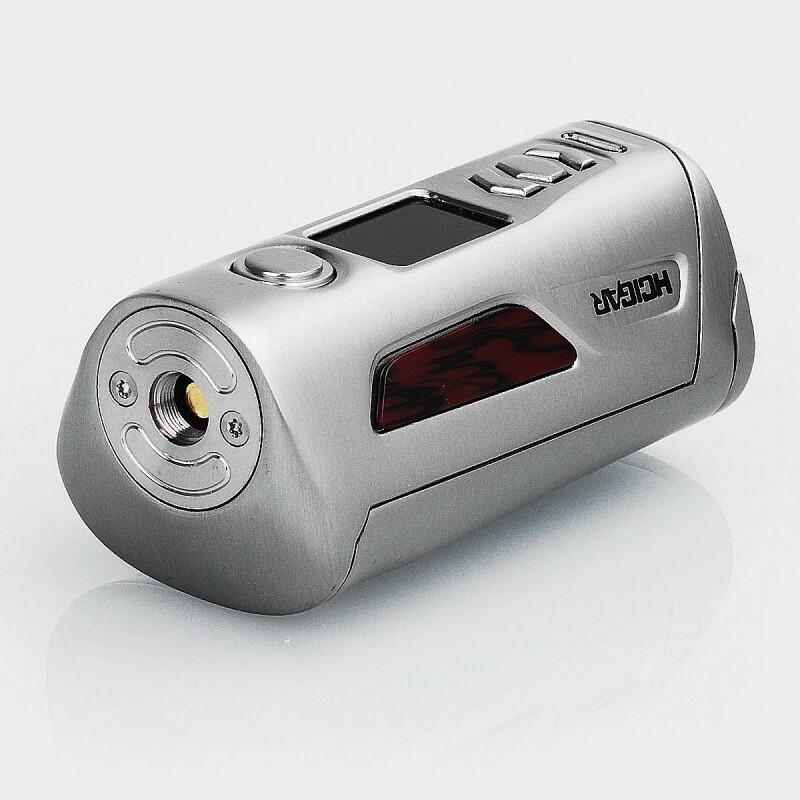 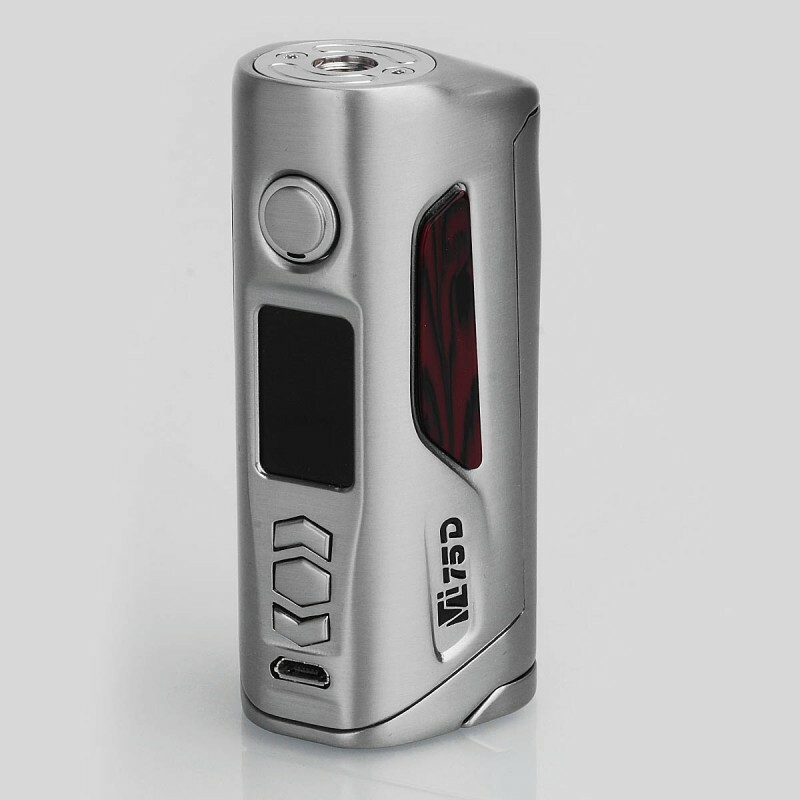 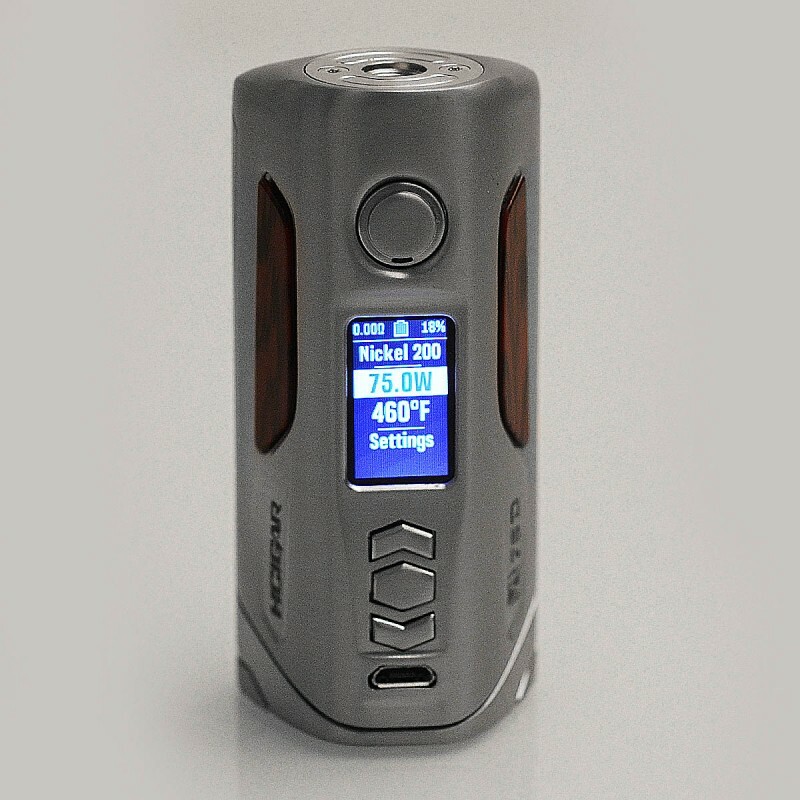 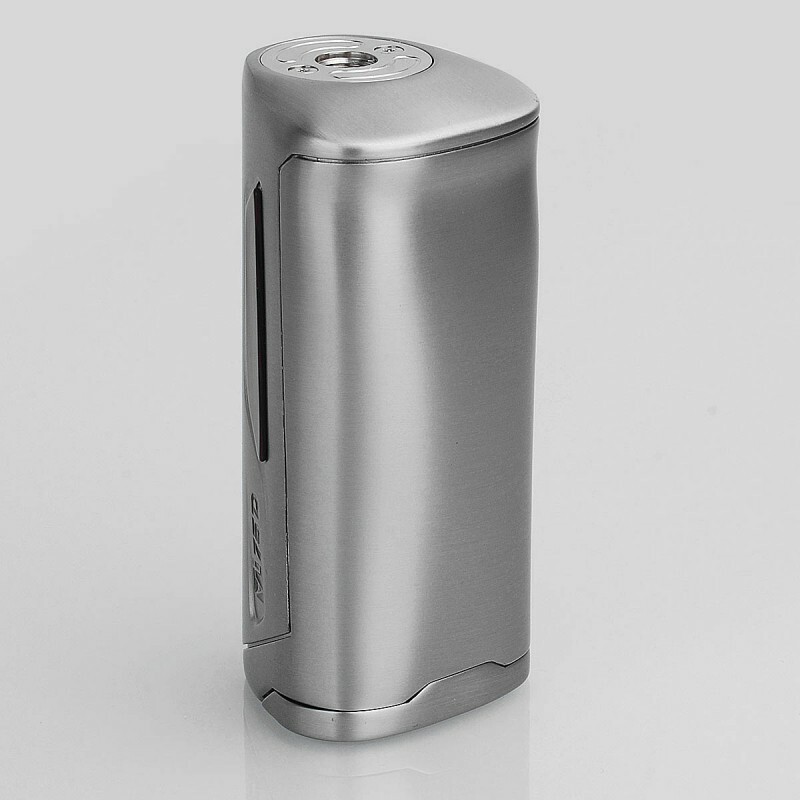 VT75D Box Mod can reach up to a maximum output power of 75W. 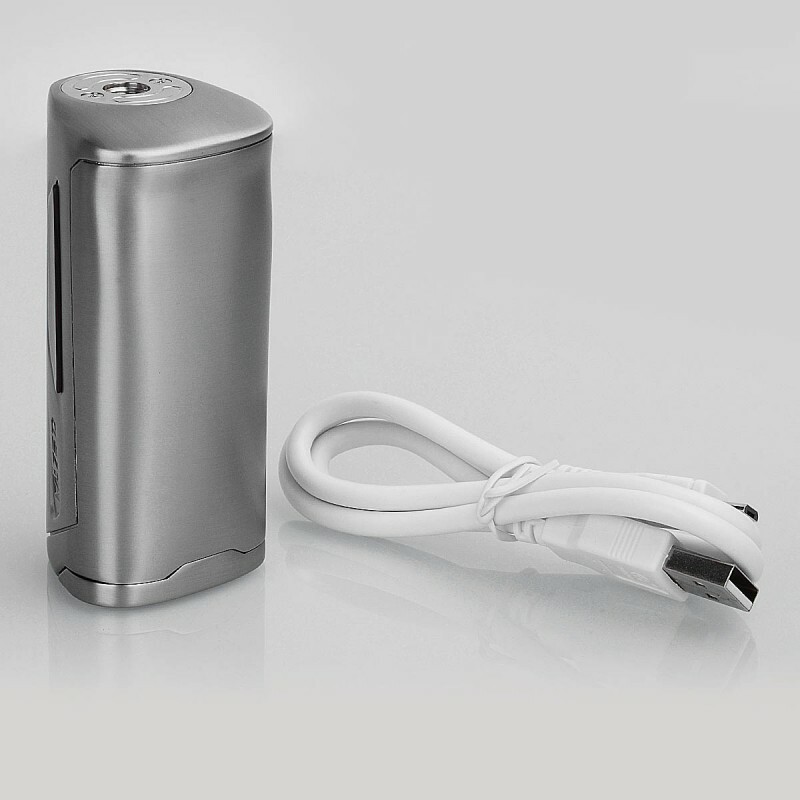 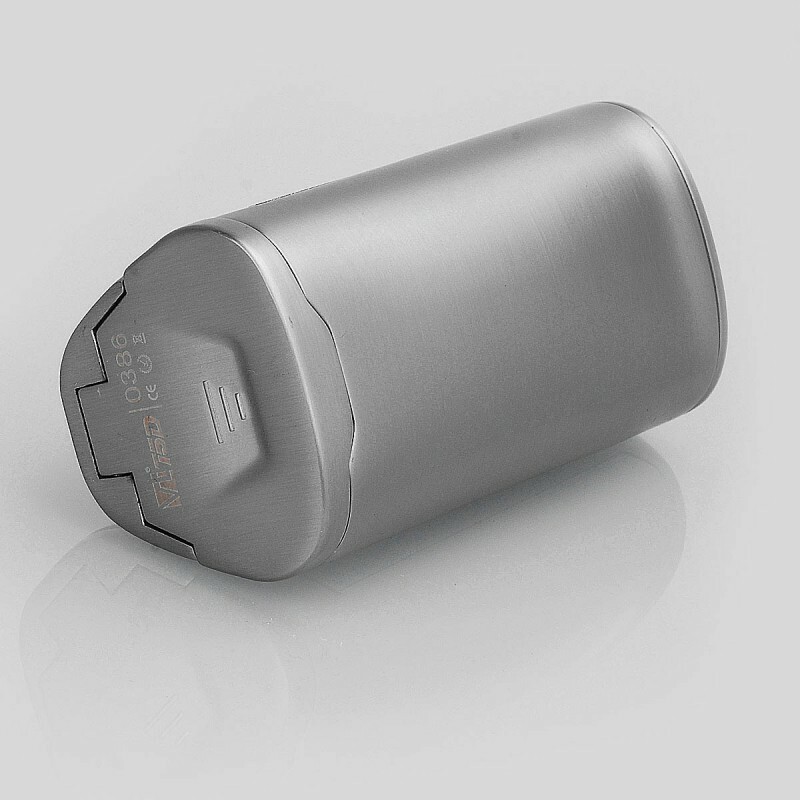 The temperature control mode includes Ni200, Ti and SS, and the TC range is 100~300'C / 200~600'F. 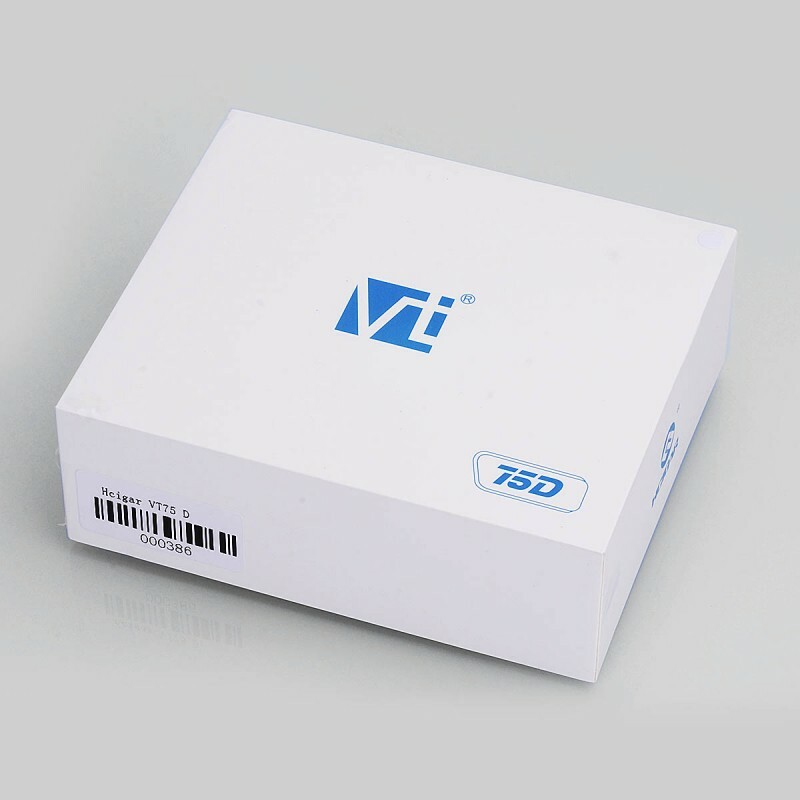 The VT75D has multiple protection like the low voltage protection, low resistance protection, short circuit protection, high temperature protection, reverse battery protection. 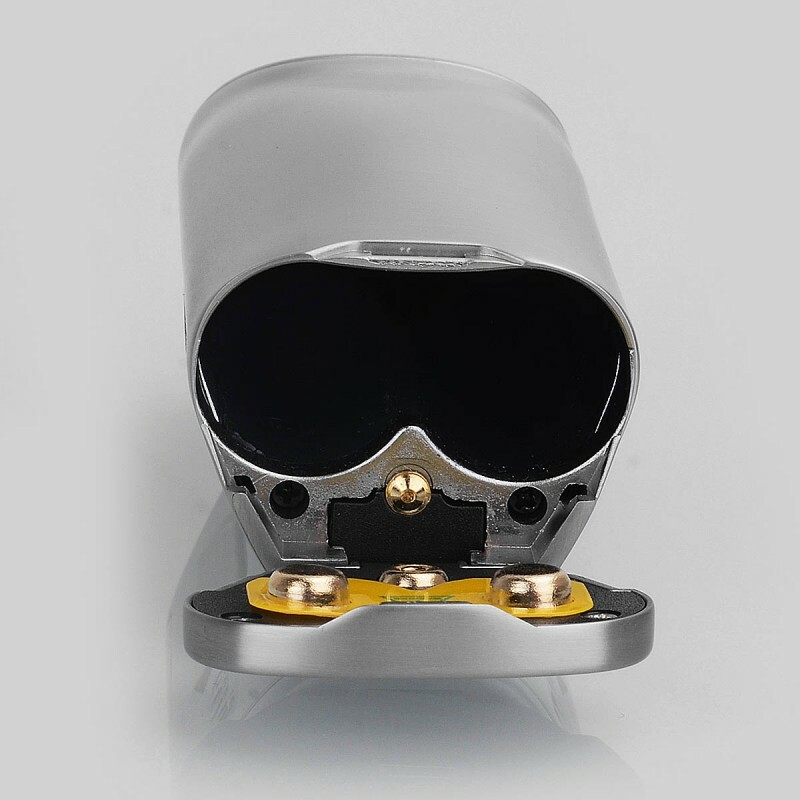 The VT75D can configure the setting via the Escribe software on PC.